Now in terms of its formulation, both products contain an unique Bitter Orange Flower extract as well as a 6 vitamin complex to moisturise, revitalise and brighten the skin. Plus not only that, it also has an added Vitamin P which improves collagen production and increases the potency of Vitamin C when it is applied to the skin. Vitamin B3: Brightens the skin and prevents acne. Vitamin B5: Strengthen the skin's barrier. Vitamin F: Provides a smoothing effect for finer looking skin. 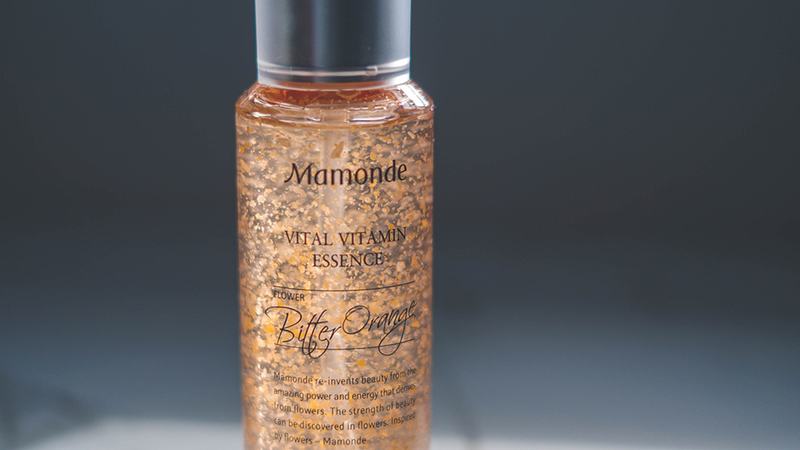 Vitamin E: To maintain the skin's elasticity and reduces inflammation. Vitamin C: To help clear the skin, leaving it fresh, prevents skin pigmentation and spots. Vitamin P: To boost the absorption of Vitamin C and enhances collagen production. 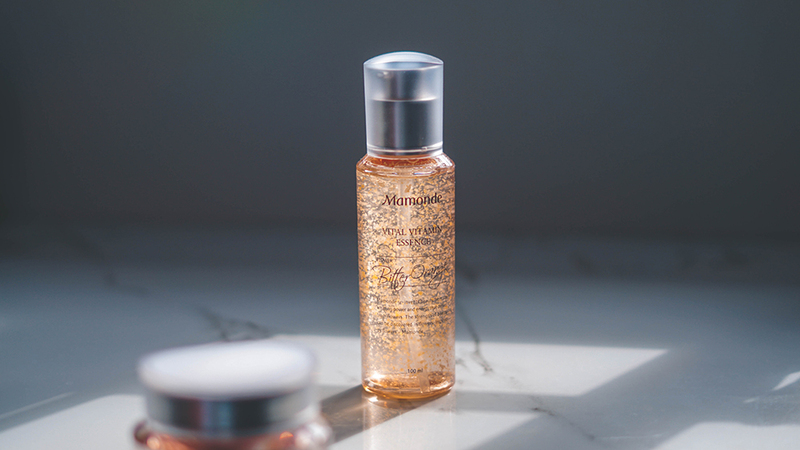 With regards to the Mamonde Vital Vitamin Essence, we find that this is such a good product to have to recover the skin from any form of dullness or fatigue. It has great hydrating purposes which plumps up the skin; and packed with vitamin capsules, its gel like texture absorbs really well into the skin too. In terms of its application, it is pretty straightforward; where you can utilise it with sheet masks to apply on the face, or simply take a thin layer of the formulation and spread it lightly on the skin for a good recharge. It doesn't leave any sticky residue once applied, plus it is fragranced really well too. 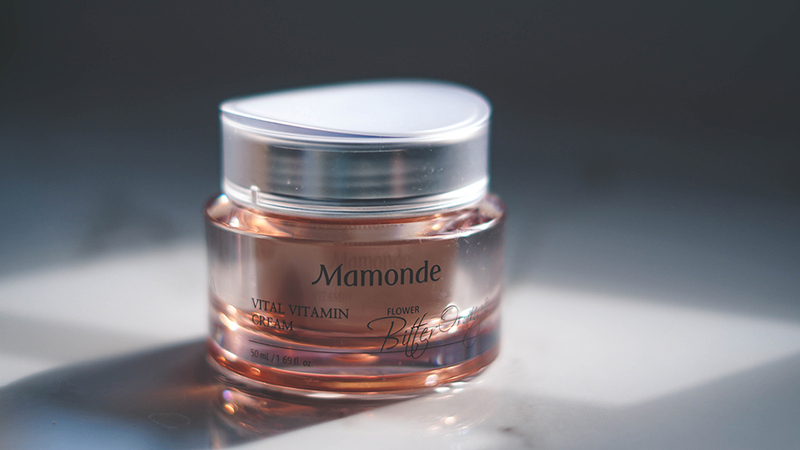 As for the Mamonde Vital Vitamin Cream, this one is extremely hydrating and is very light in terms of its consistency. 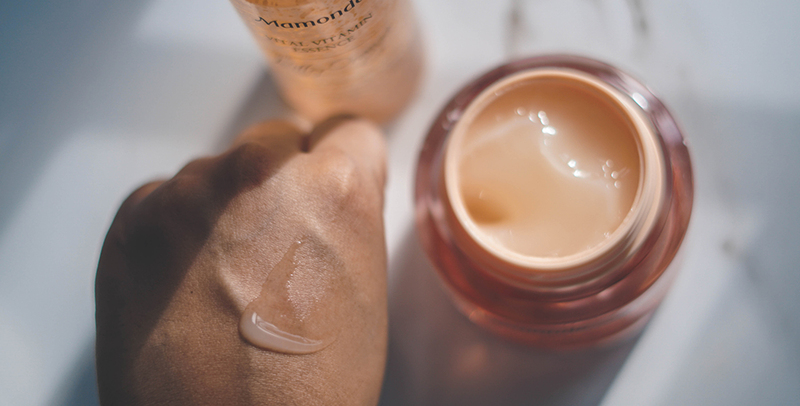 Plus while its description states that it is a cream texture, we find that it had a more gel-like consistency which was also very light when applied to the skin. 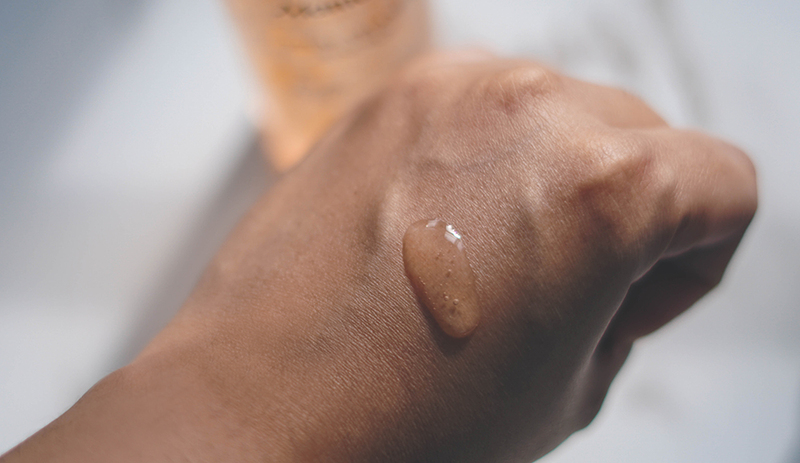 Similarly to its essence, it is quick to absorb and doesn't leave any form of sticky residue on the face; plus if you would like to have a nice glow to the skin, then this would be the perfect product to utilise with the Vitamin Essence too. 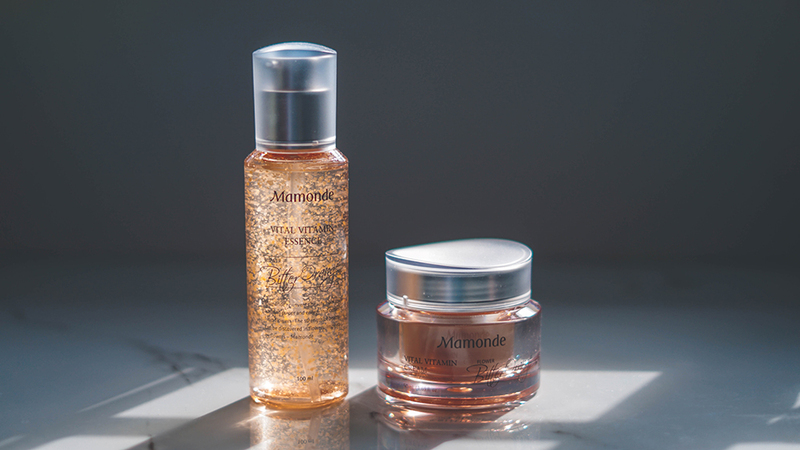 In the meantime, this new release from Mamonde will be available at all Mamonde Beauty Counters as well as certain Aeon, Parkson and Sephora's stores as well. 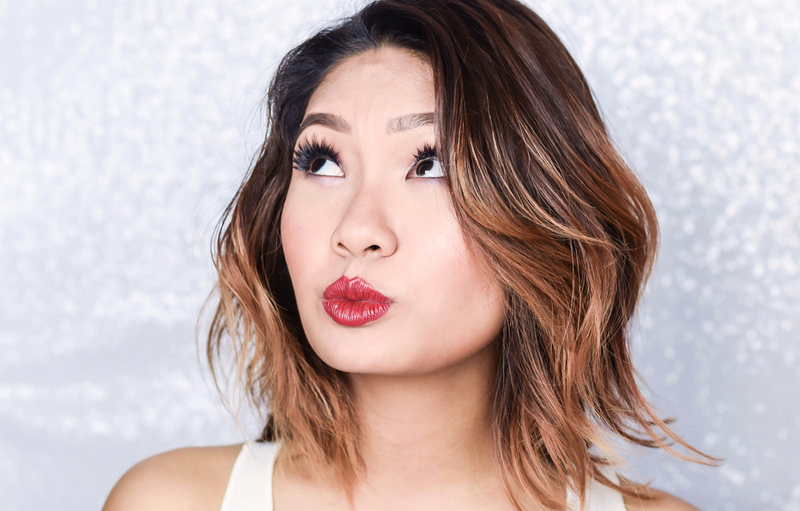 However if you would like to check out the products online, the Vital Vitamin Essence and Vital Vitamin Cream can also be located on Lazada too. 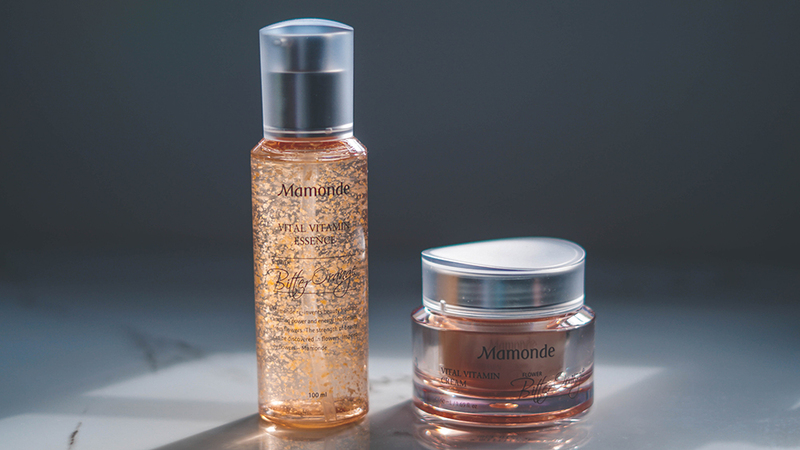 For further details, you can head on over to Mamonde's Official Website and Facebook Page for more information as well.